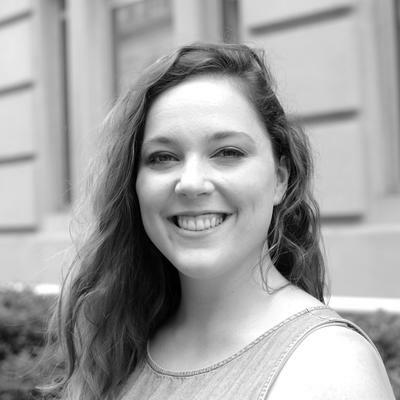 Katie Clarey is starting off her journalism career as an associate editor on the HR Dive team. She comes to Washington, D.C., from a little town close to Detroit, Michigan, where she grew up with her two little sisters. She graduated from Hillsdale College after studying French and journalism. She sings opera and liturgical music in her free time. Back to Basics: What's the FCRA? What is the true cost of caregiving on the workforce?